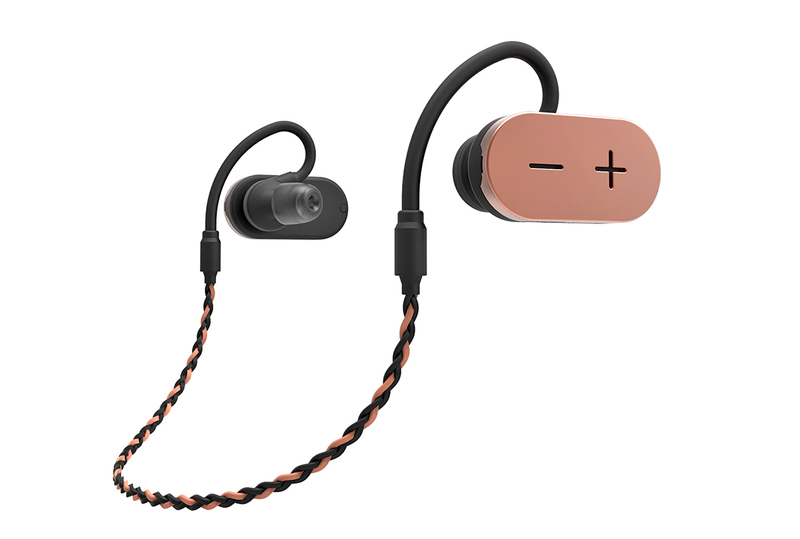 Orfeo SoundWorks’s Bluetooth Earphones have been selected as a CES 2016 Innovation Awards Honoree in the Headphones category. The company introduced its InnerMic technology which, combined with VoiceRecovery processing technology allows for total intelligibility in any noisy environment. Basically, the concept consists in placing a microphone inside of the earphones to capture inner voice and block out all sound interference. Orfeo SoundWorks is an engineering-driven company founded in 2015 dedicated to develop highly effective noise-blocking Bluetooth earphones and business communication audio solutions. The company was founded by Tommy Kim, a consumer electronics expert who has worked for many years as an industry consultant. 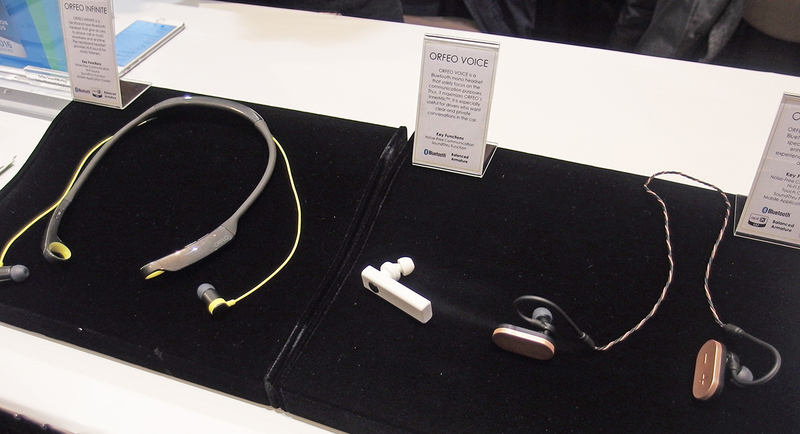 Based in South Korea and with offices in Irvine, California, Orfeo SoundWorks introduced an impressive range of products at CES 2016 and the company was recognized as a CES 2016 Innovation Awards Honoree for the exceptional audio experience and comfortable communication allowed by their Bluetooth earphones. 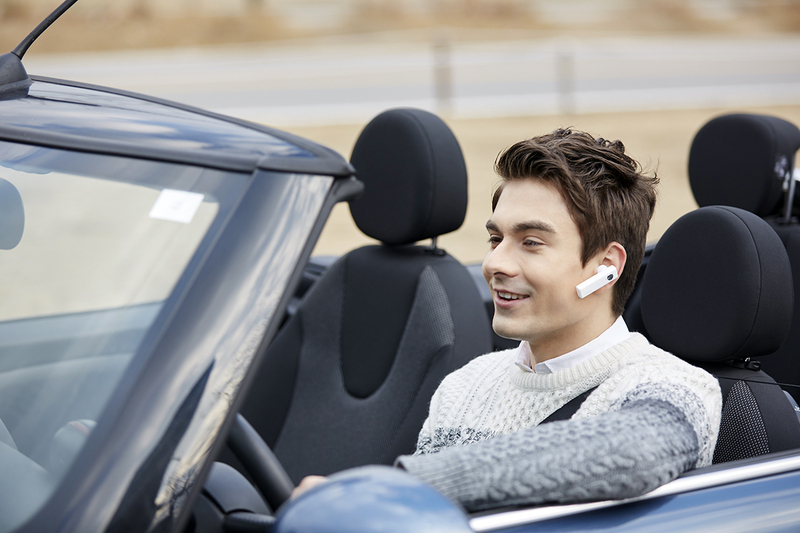 According to the company, microphones on existing Bluetooth headphones tend to capture all surrounding sounds, making it challenging to communicate over the phone while in noisy environments. This occurs because the microphone is placed outside and because of the distance between the mic and the user’s mouth. Orfeo SoundWorks solves this problem by using InnerMic Technology, placing the microphone inside of the earphones to catch the voice traveling through the eustachian tubes; thus blocking out all additional sound interference. Capturing the human voice traveling internally allows to physically block outside noises due to the shape of the company’s in-ear phones, allowing only human voice to pass through the mic. Normally, when a microphone is placed in front of the speaker, it generates feedback and, according to Orfeo SoundWorks, this is why no company has successfully implemented inner-mic earphones. The concept implemented in Orfeus earphones consists in applying a patented algorithm which is able to remove feedback and echo, as effective with ambient noise as with high-level sounds in proximity. The result is also effective when working with voice recognition, improving the usability of voice commands even in noisy environments. 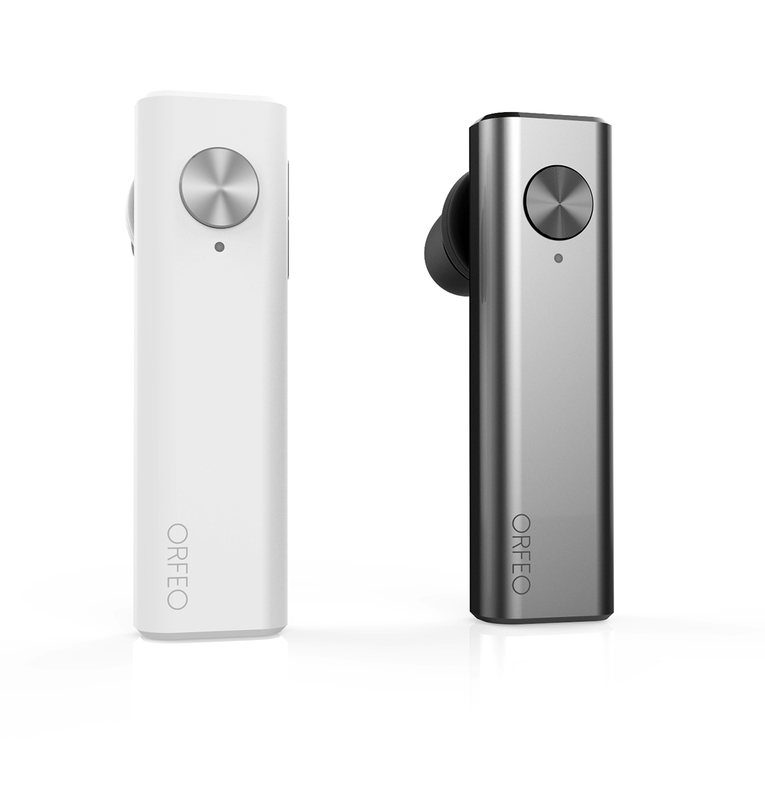 Orfeo Bluetooth Earphones also employs VoiceRecovery Technology which allows solving another significant problem. Since the voice is being captured through the eustachian tubes, the frequency range is limited up to 2 kHz, making the voice sound muffled. VoiceRecovery extends the bandwidth of the captured signal for a more natural sound. The headphones also have another microphone located right outside of the ear, that can be turned on via the Orfeo Control mobile app. The combination allows the outer-mic to capture surrounding sounds and improve security and awareness while listening to music. Another innovation developed at Orfeo is Accudio technology, which allows for better reproduction with music or games, allowing users to simulate sound properties of various audio devices and recreating acoustic environments. A Dynamic Range Controller processor automatically adjusts its output signal based on outside noise level and there’s also a loudness processor to automatically control the loudness balance of the output signal based on the mobile phone output voltage and the earphone’s sensitivity. Through the app, the user is also able to equalize the signal to its preference and compensate partial hearing impairments. 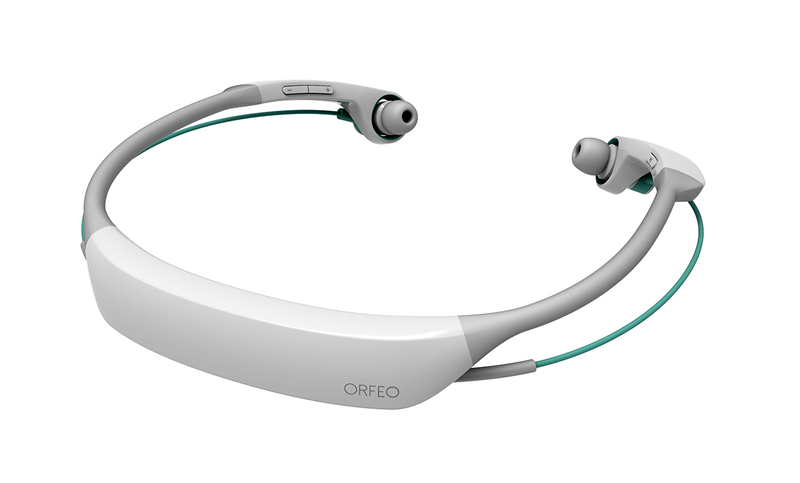 Currently, Orfeo SoundWorks offers three types of Bluetooth headsets, with a model for sports, a neckband design, and a mono communication solution. Since its inception, the company has been busy working on the development of its patented technologies and intends to launch the first consumer Bluetooth earphones in 2016. The company is also developing a range of business products and solutions for industrial, security and military applications in partnership with TSST (Toshiba Samsung Storage Technology). TSST has invested $1.5 million in Orfeus SoundWorks and will handle manufacturing of the products.